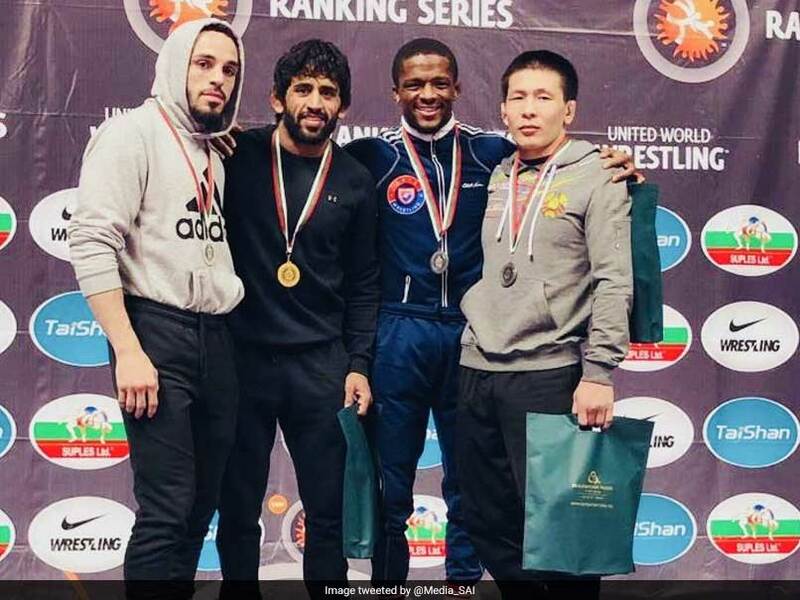 Bajrang Punia logged 10 points in a row in the gold medal bout to reclaim his Asian Championships crown. 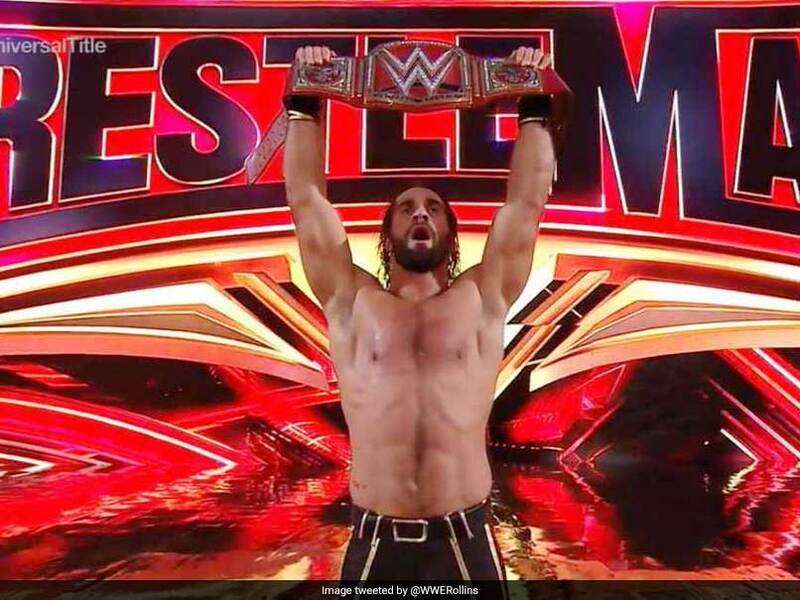 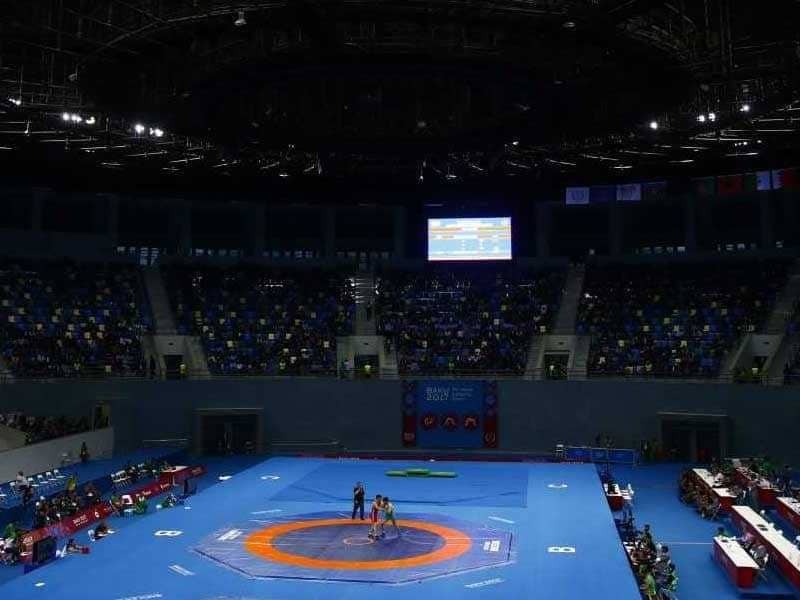 WFI President said the United World Wrestling's (UWW) diktat to international federations, asking them to snap communication with India, might jeopardise the nation's chances of hosting the junior Asian Championships. 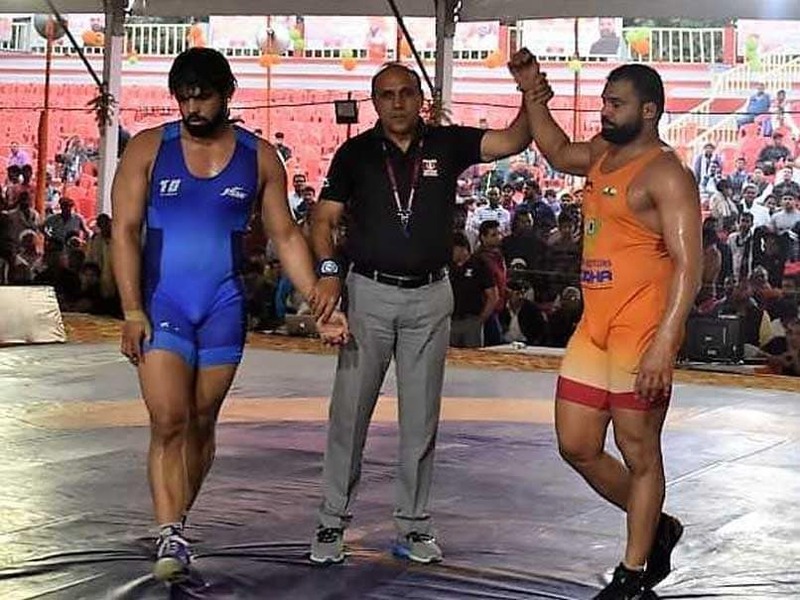 After being 0-3 down, Bajrang Punia stepped on the gas and won 12 straight points to clinch the gold against his American opponent. 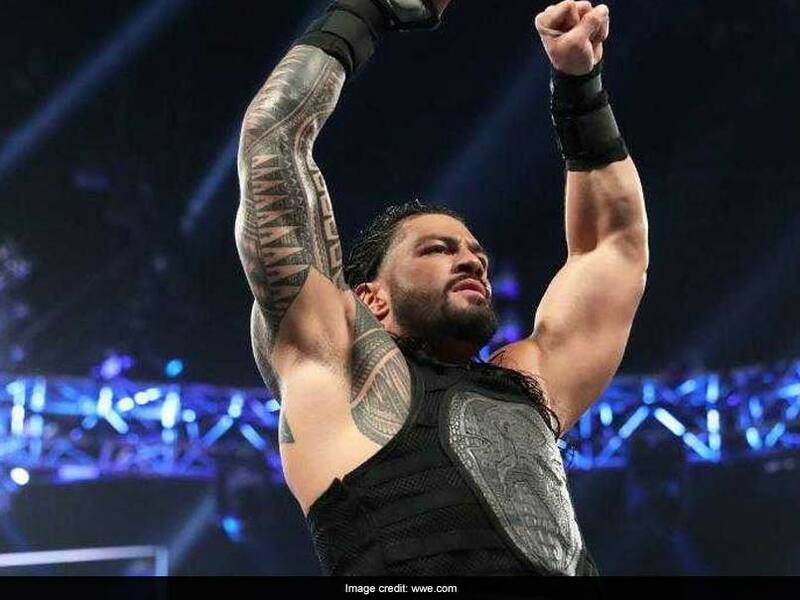 The court also asked the CBI to file a report detailing how the agency has pursued the matter and listed the matter for February 1. 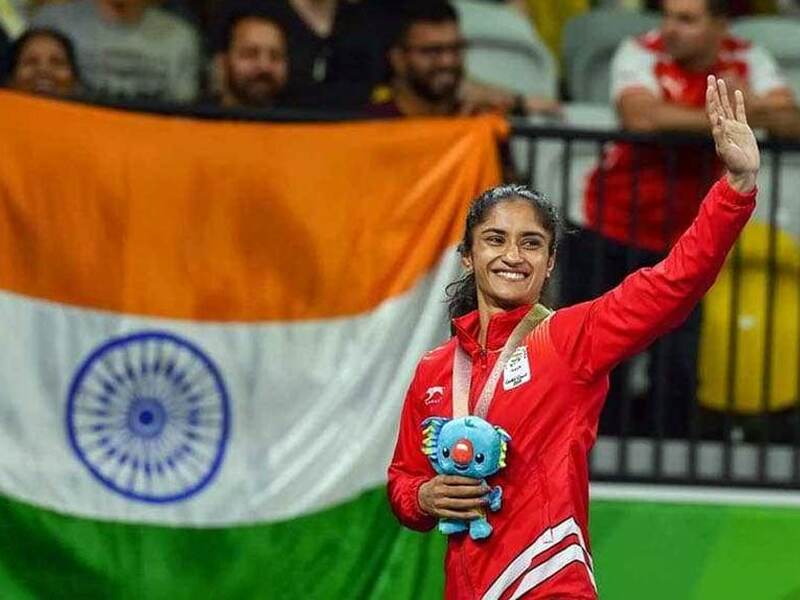 Competing in her first Asian Games in Jakarta last year, Sakshi lost her bronze medal bout to South Korea's Hang Jungwon. 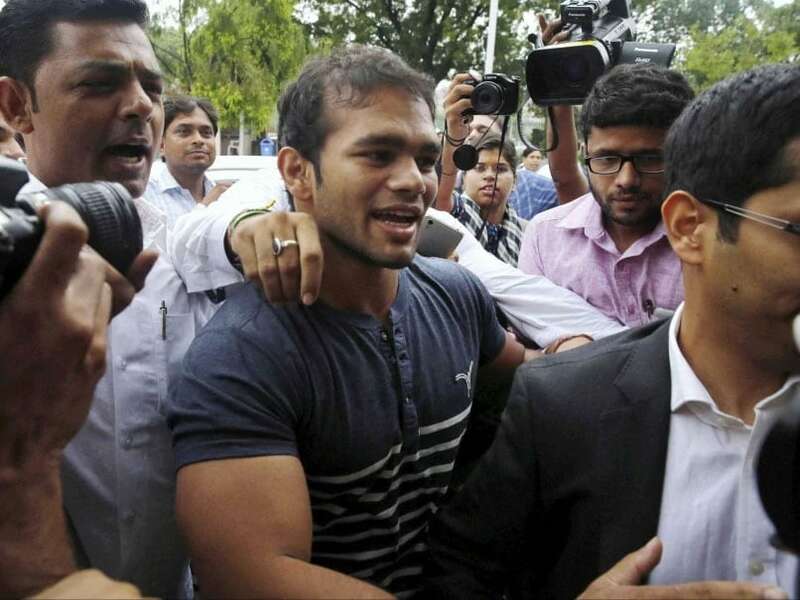 The 24-year-old Commonwealth Games champion recently got married. 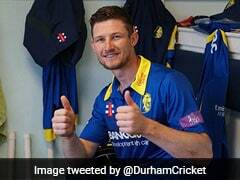 Defending PWL champions Punjab Royals defeated Delhi Sultans 4-3 on Sunday. 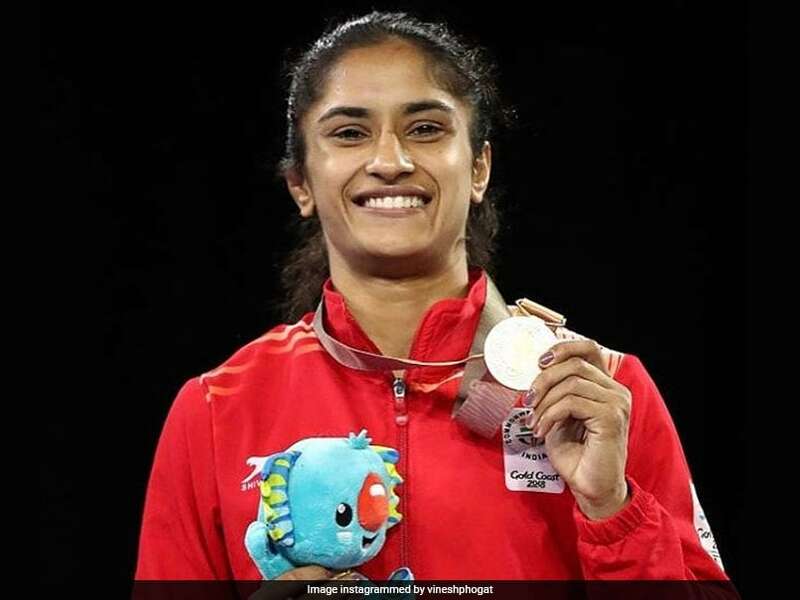 Vinesh Phogat became the first Indian to be nominated for the prestigious Laureus World Sports Award. 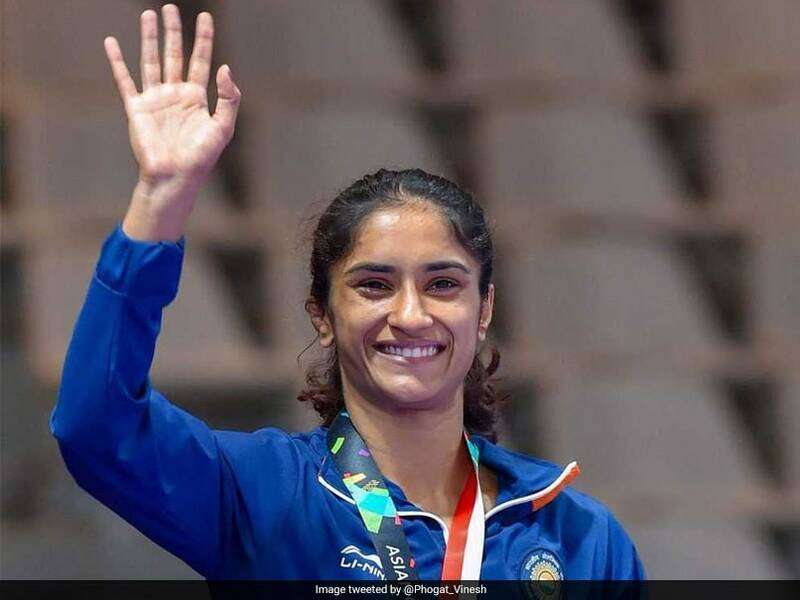 Vinesh Phogat was nominated alongside US Tour Championship winner Tiger Woods for the Laureus World Comeback of the Year. 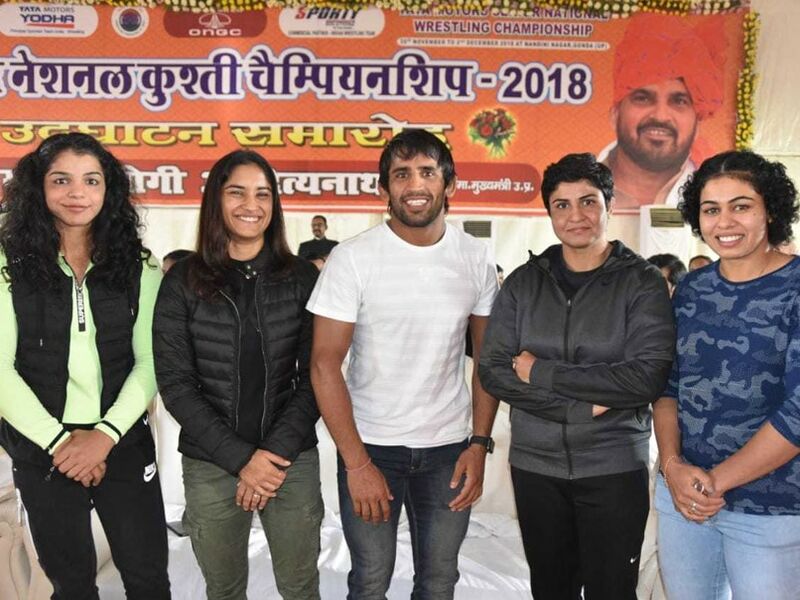 Vinesh Phogat said Pro Wrestling League gave her the opportunity to hone her skills against the some of the best in the world. 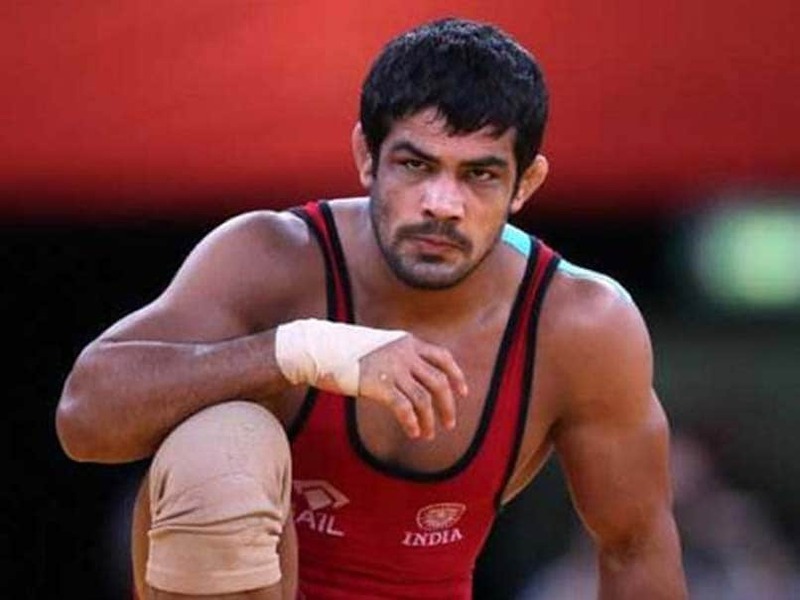 The announcement to upgrade their contracts was made by WFI President Brijbhushan Sharan Singh. 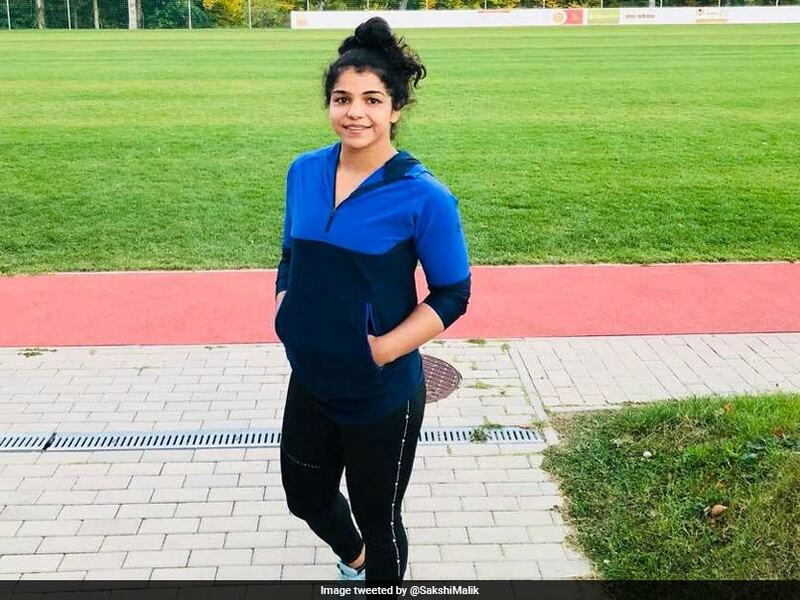 It was the first good result for Sakshi Malik following the horrendous run, which began after the high of Rio Olympics. 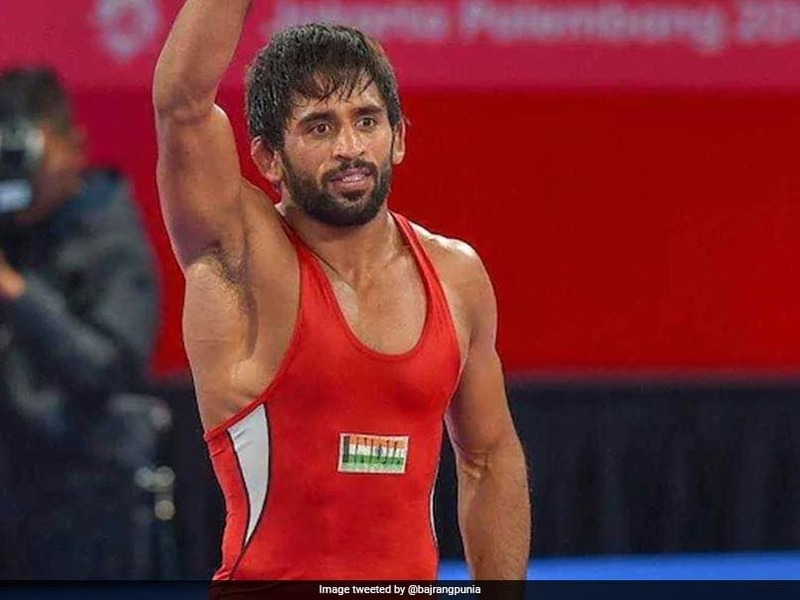 Bajrang Punia currently leads the chart in the 65-kg weight freestyle category with 96 points. 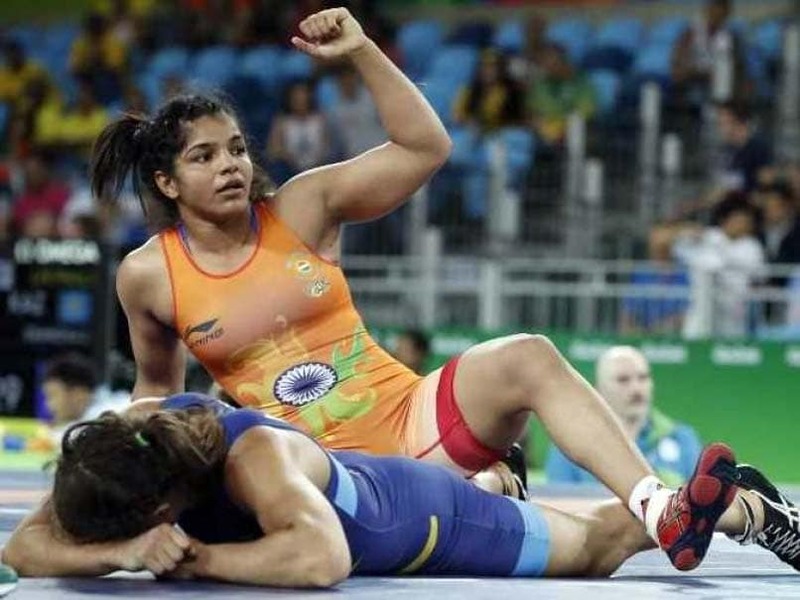 Both Sakshi Malik and Ritu Phogat entered their respective repechage rounds at the World Wrestling Championships.